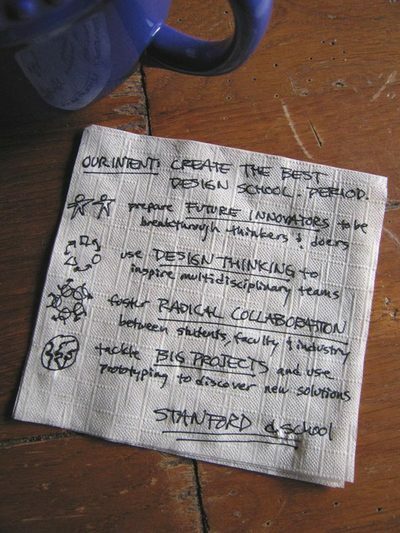 A secret informant slipped me this manifesto from Stanford's new Institute of Design (aka the "d.school"). Pass it along to your friends! Join the design thinking movement!